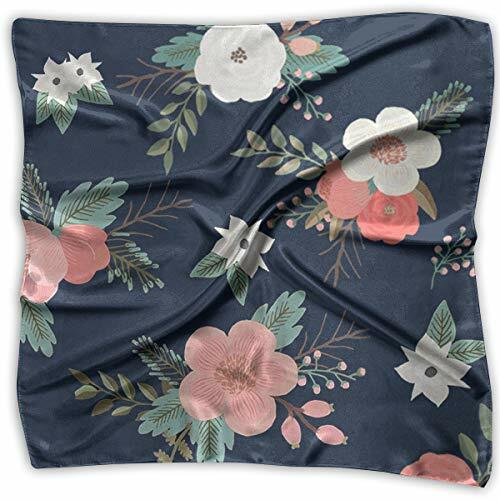 Super soft and cozy silk scarf, silky scarf. especially perfect for a chilly outdoor night. Size: Length 68"; Width 43". Lightweight but keep you warm. Perfect as a gift on birthday or Christmas or mother's day. It can be used in every season. 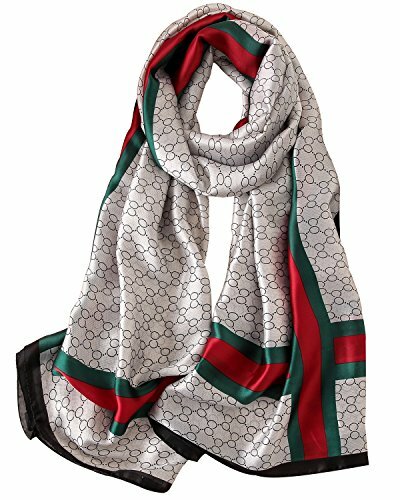 You can wear it as summer scarfs for women or fall scarfs for women. 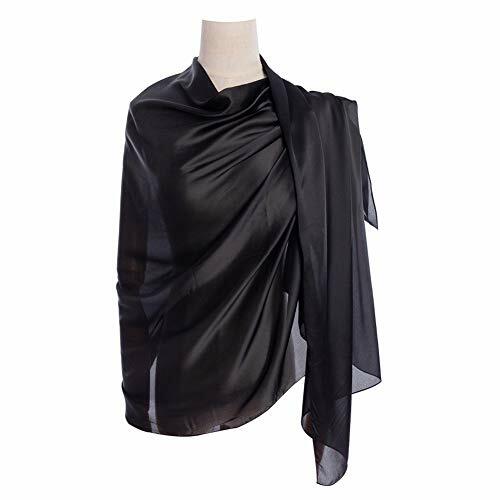 Ideal as pashmina shawls and wraps for a wedding or evening dresses. Will give you extra warmth in summer or fall. Such as church, office, airplane, restaurant. 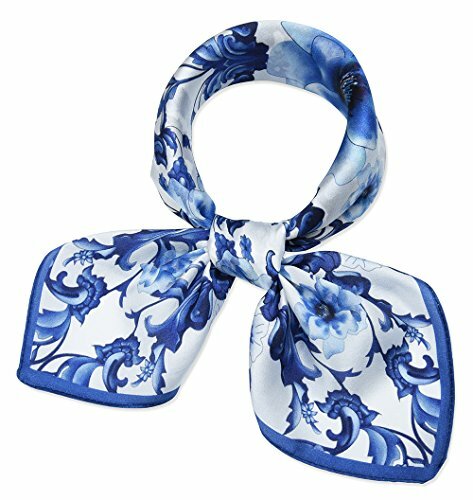 This 100% silk scarf can be used as silk hair scarf for sleeping using. 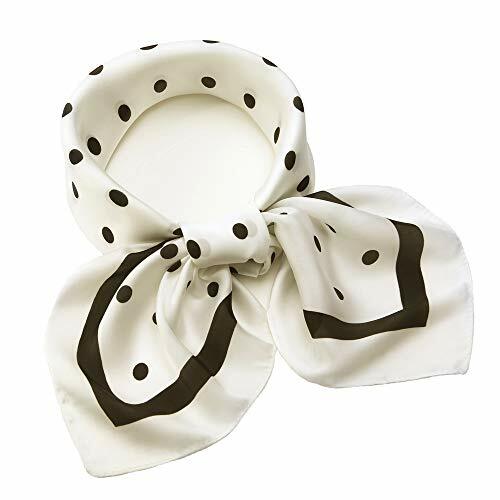 This silk head scarf also good for hair wrapping. 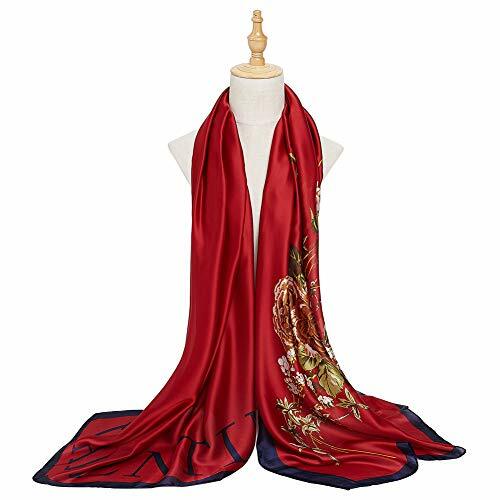 Silk head scarf for sleeping, this chinese silk scarf is the best christmas gift for your family and friends. 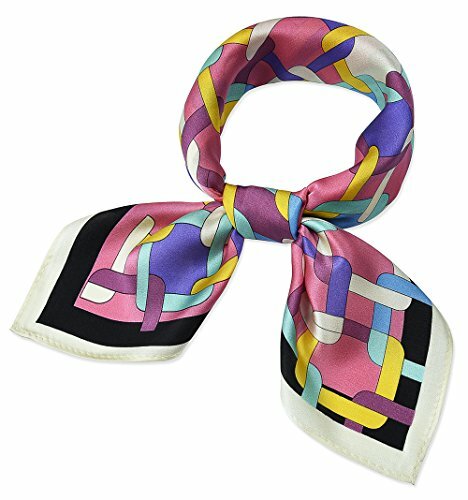 100% Mulberry Silk Scarf as a gift is awesome for them. 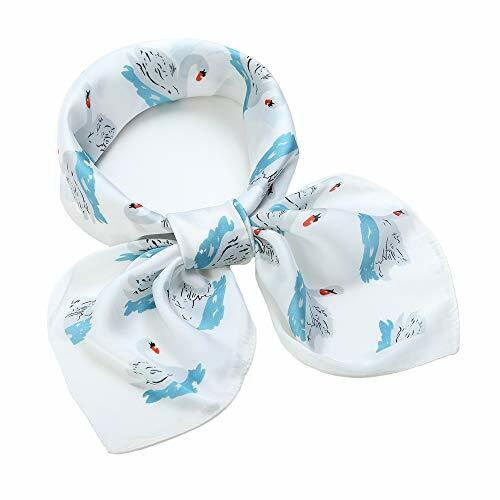 And this 100 silk scarf for hair is long and large. 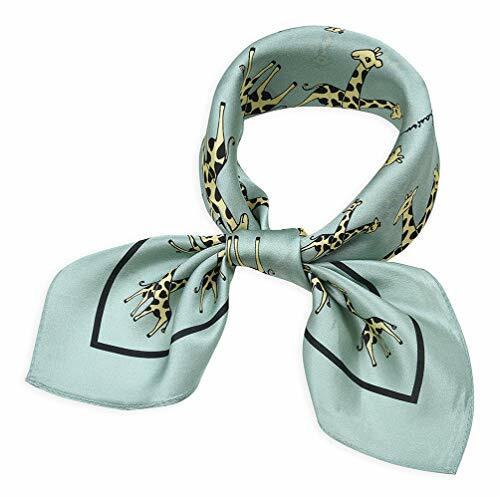 It is also kind of silk neck scarf. Great as a shawl, head wrap, hijab, stole or light scarves for women. 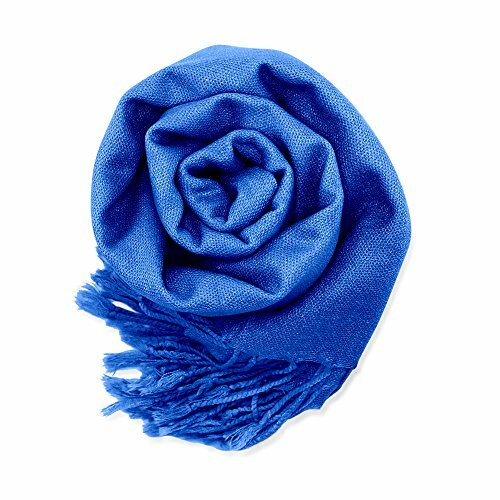 Wrap this pashmina scarf around your shoulder will warm you body in a evening night. 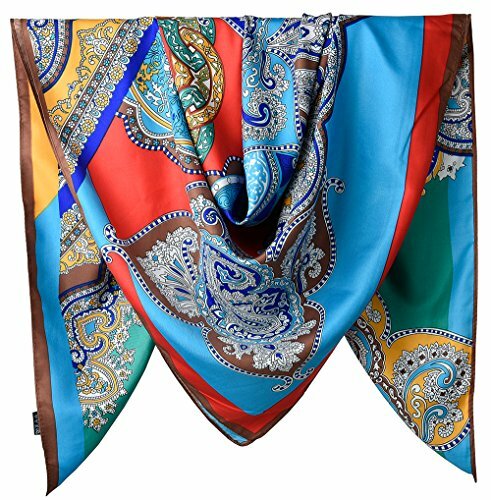 And this silk scarf pashminas will dress up any outfit in any occasion. 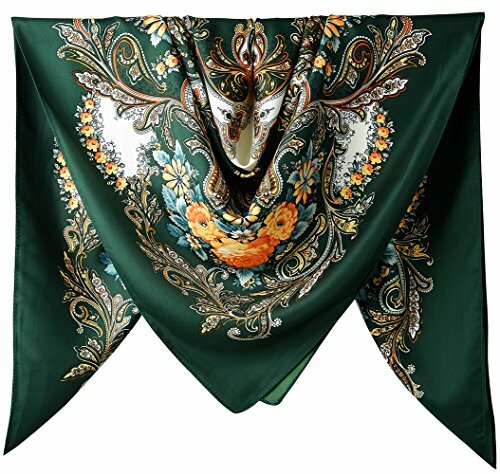 Such as: warm shawls and wraps for evening dresses. Click Our Brand - STORY OF SHANGHAI. 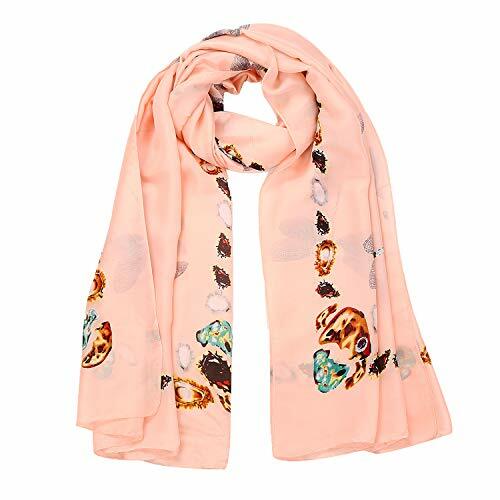 A lot of fashion, warm, cute, cozy, soft, silk scarfs will appear on your screen. 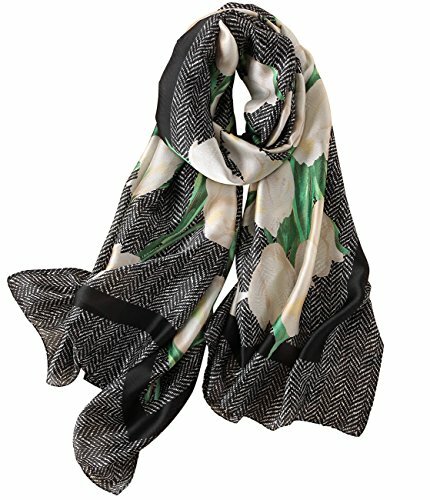 If You seraching for silk scarfs for women, just type scarfs for women prime in the serach bar after clicked our brand. You will find the thing what you wanted in our shop. Material: 100% mulberry silk material, twill weave method, 14 Timmy, relatively thick, square, light, comfortable. Dimension: 35"*35", 90*90cm, tile size. Please choose your favorite style under the color options, the color can choose means the scarf is available in warehouse for order. Washing and maintenance notice: Dry clean only. Do not wash. Do not bleach. Iron at medium temperature. Gentle cleaning with PCE. Brand: NaSoPerfect (registered trademark), NaSoPerfect is the only authentic seller. 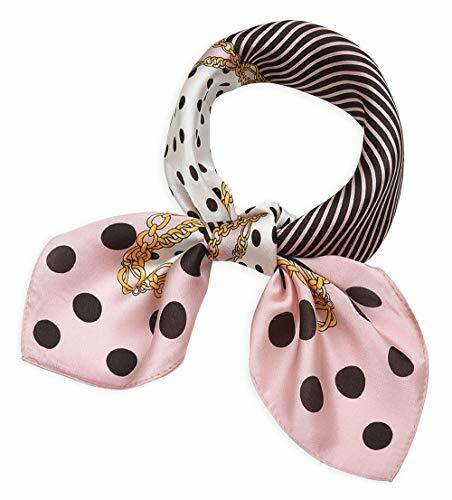 Fashion accessories: A scarf can be the finishing accessory for many outfits and is a must-have for anybody trying to achieve a quirky and slightly alternative look, can be worn around your neck, head, waist, or hair as well as on a hat or handbag. Hand wash below 30 ℃ water and Dry Flat. Measurements: 27" x 27", 70 cm x 70 cm. Color Name is referred to "colorhexa" this site's color card to mark, we try to find the closest color to mark. But because the computer monitor is different, you receive the item may have slightly chromatic aberration, please understand. 100% satisfaction guarantee, full refund lifetime for unsatisfied or any quality problem, try risk free. 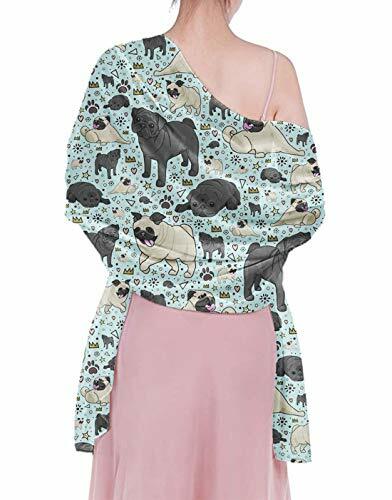 Made of 100% silk, super soft and comfortable fabric. 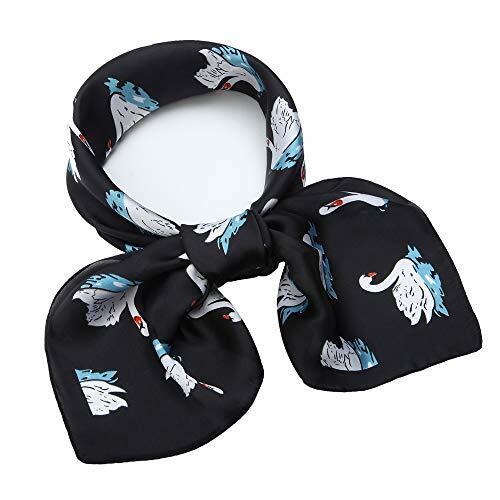 Lightweight but keep your neck warm in cold, also easy to carry. 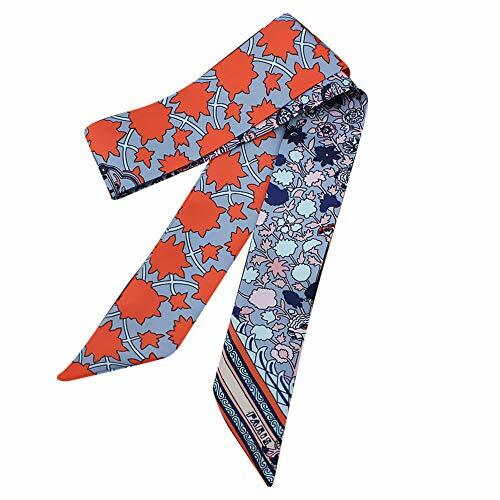 The silk scarfs are designed to follow recent fashions and provide proper-priced choices for you. Perfect as a Christmas gift or birthday gift. Size: 70"x 35" Inches. 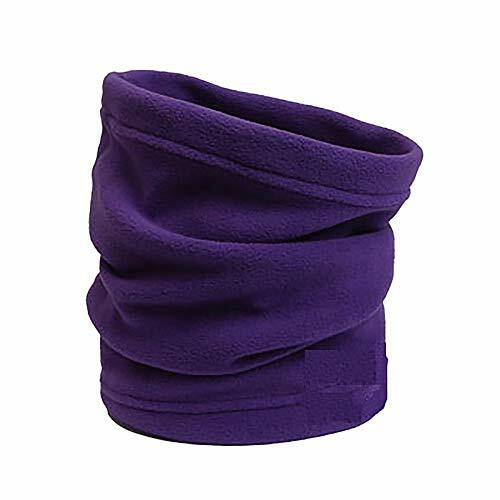 Can be used as neck wear in daily life, hair wrapping at night and bag accessory outside in many different ways. 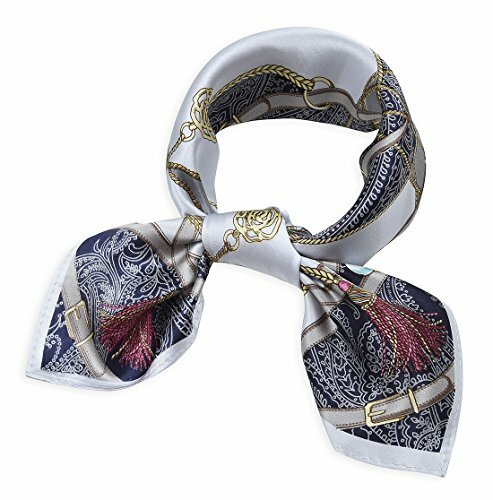 Feature luxury designed print and fashion pattern with mulberry silk, easily make you eye-catching and protect your neck. 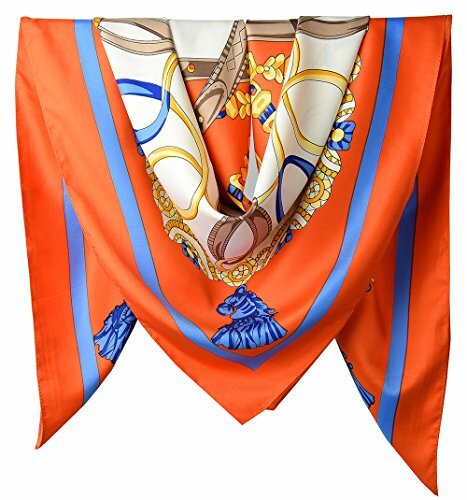 This long silk satin scarf features colorful print on satin background. Perfect for matching any outfits in the daily life, party, wedding, travelling, ceremonies and cool evening. Multiple colors to choose. Each scarf is packaged in a flat plastic zip bag with the scarf folded very neatly inside - perfect for gift giving. Each is gorgeous. If you want a luxury one, just purchase it. There is always a will for you. Hand wash gently in cold water below 30 degree with a neutral detergent or dry cleaning. Don't wring, don't keep direct exposure to the sun. If you have any problems, please contact us. Touch & Feel: Feeling elegant smooth and soft when you touch this silk, it is also gently and breathable. 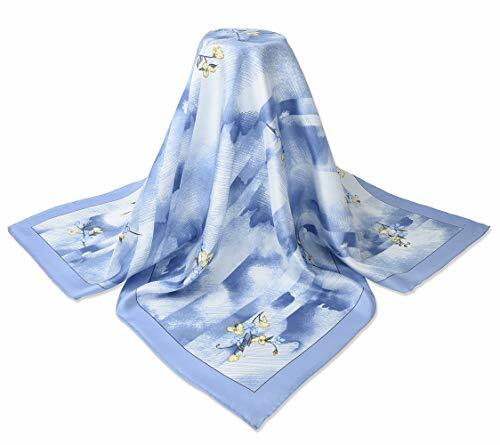 Function: summer sun protection, warm (office air conditioning shawl)! Occasions: Can be used as scarf or shawl. Lightweight and soft, easy to carry and great for traveling. Perfect for all occasions and seasons. Attend a party, or family travel, or go to work suitable for you in different occasions to wear. as present for friends and relatives.suitable for evening party ,for anniversaries, birthdays, holidays, important festivals. 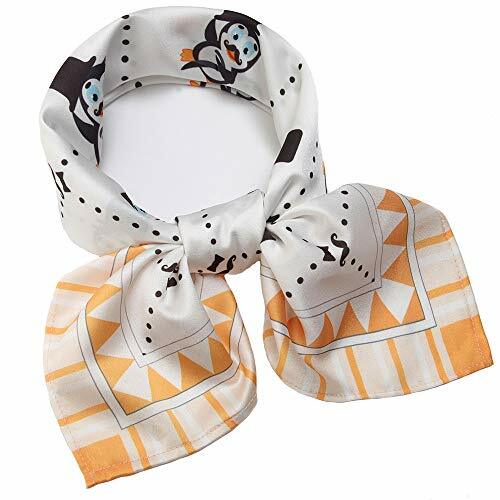 Warm Tips: hand wash gently cold, be careful to avoid being snagged by your jewelries or accessories,No wring or Twisting, pictures and real scarf maybe have a little color difference due to take photo light . Material: Made of high quality fabric, lightweight, soft and smooth to wear, double layer. Length: 165- 180cm/64.96-70.87inch. 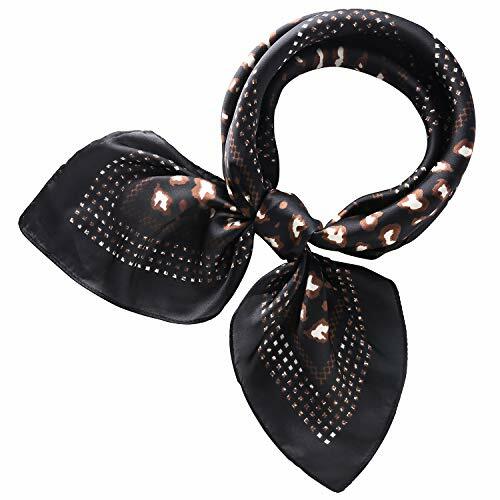 Feature: We have Arrow pattern/ Leopard Print/ Constellation wrap Infinity Scarf for you to choose, both can help you to make a Fashion Look, Keep Warm, meanwhile have the Hidden Zipper Pocket for you to store your belongings. 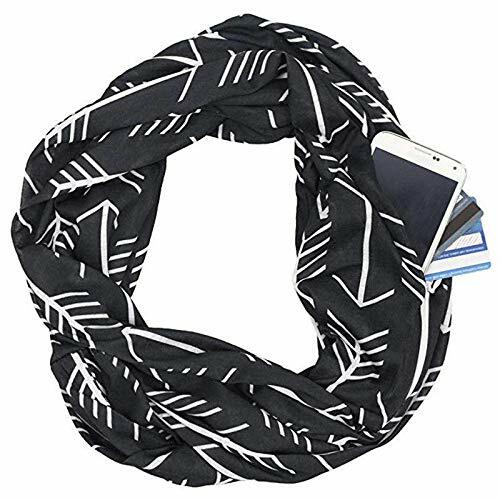 Design: This is not any old scarf, the most innovative feature of our infinity scarves for women is it has a zipper pocket for storage. This secret pocket is perfect for your smartphone, passport, credit cards, money, cash, coin purse, iphone, keys, cell phone, or wallet. The zipper is white, but you can turn it into a hidden zipper pocket scarf by wearing the zip pocket against your body. 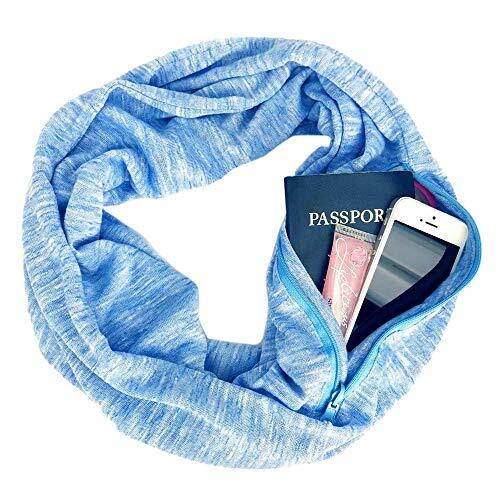 This pocket scarf allows you to leave the purse at home and is great for all outings! 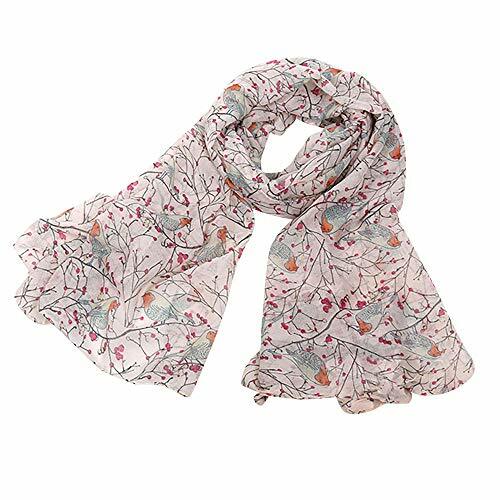 Occasion:Suitable for Unisex/ Women/ Ladies/ Teenage Girls/ Men/ Teenage Boys/ Grandparent to wear in Winter/Fall/Spring at street, travel, party or date. A gifts for your girlfriend/boyfriend, wife/husband, family members/friends. Risk free money back guarantee :Not completely satisfied with our Product? Just contact us for a full return and refund! 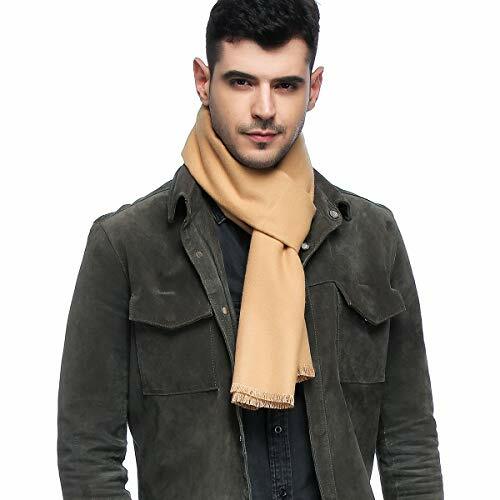 Material: the mens scarfs is made of high-quality fine cashmere and mulberry silk, cozy and comfortable, smooth and soft. Moderate thickness, no itching. 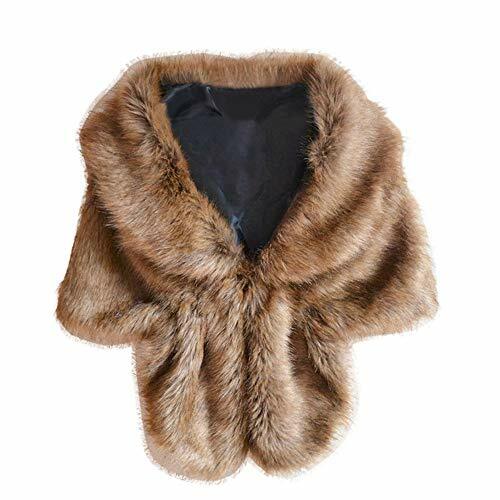 Size: 70.9 * 11.8W inches, be suitable for all of you, bring you warmth in cold winter and autumn. 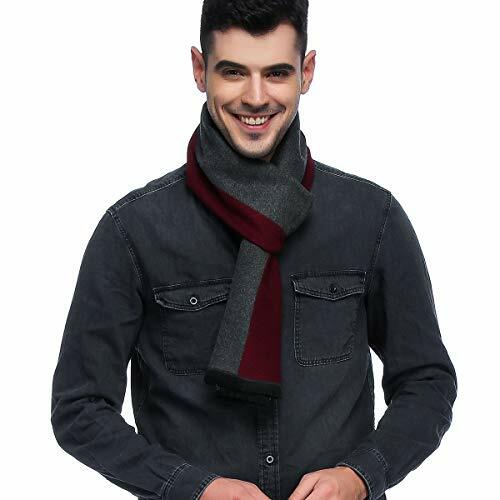 Multi-style design-the mens scarves has various styles, such as classic pure color, Stripes, plaids, and trendy patterns and exquisite color schemes for your choosing. Match: match with any clothes easily, for example, suit, jacket, casual clothes and hoodie. 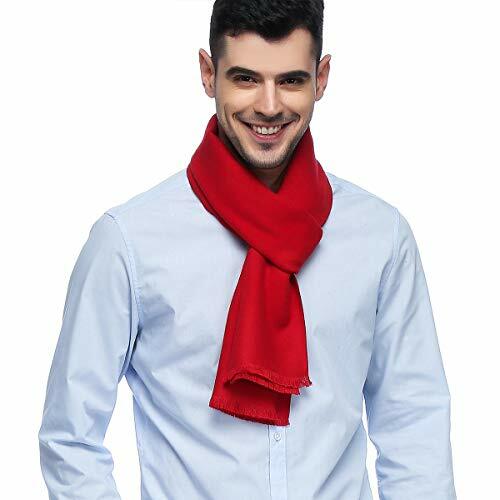 Mens neck scarves is the perfect match no matter in commercial leisure or daily use. Perfect gift-buy it in cold winter or autumn for your brothers, dad or friends in Christmas or Thanks Giving Day, they will love it. 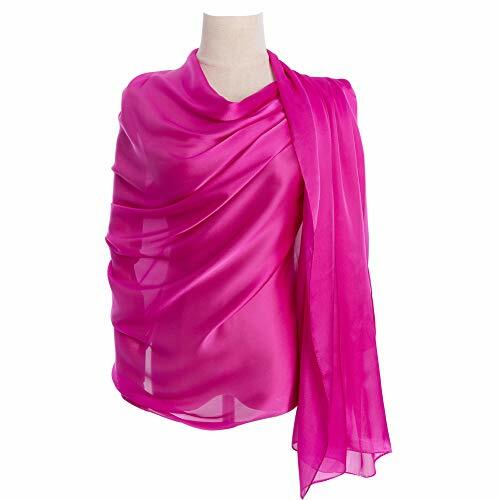 Functions: summer sun protection, warm (office air conditioning shawl) , Occasions: Can be used as scarf or shawl. Lightweight and soft, easy to carry for traveling. Perfect for all occasions and seasons. Attend a party, or family travel, or go to work suitable for you in different occasions to wear. as present for friends and relatives. 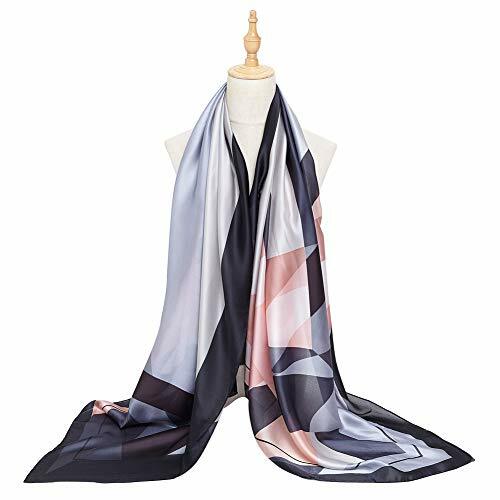 COMFORT MATERIAL: 100% Polyester like silk scarves,fashion scarfs for women soft comfortable fabric, smooth, Suitable for any season,Cool in summer and warm in winter. 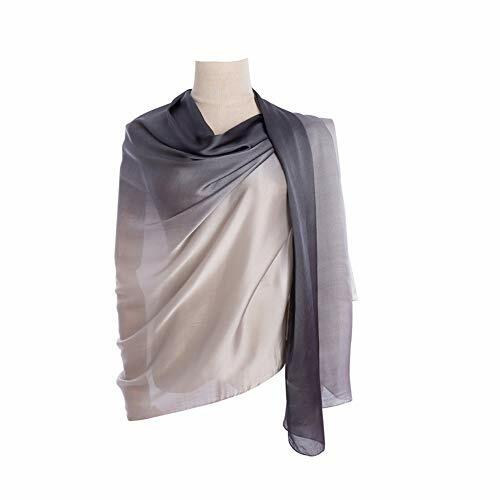 SURPRISE GIFT：women silk scarfs and wraps is the perfect gift for anyone. 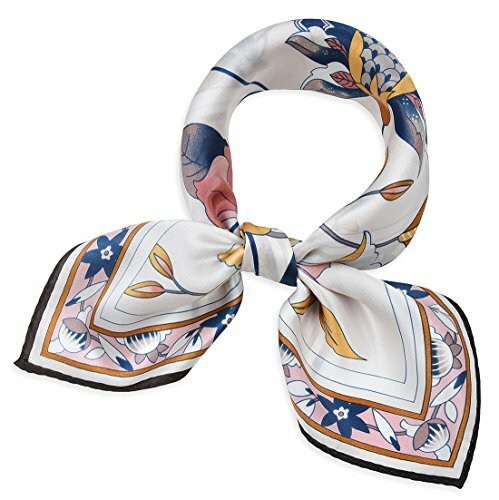 Natural silk pattern scarves can be a good gift for family, friends, wife, colleagues, surprise for people around. WASHING INSTRUCTION:Recommended for dry cleaning,It can also be washed with cold water,It can't be bleached with chemical reagents, It can't be exposed to the sun, Don't force it to dry, After drying, it can be ironed at low temperature, Wrinkle or slightly fade is silk Characteristics. 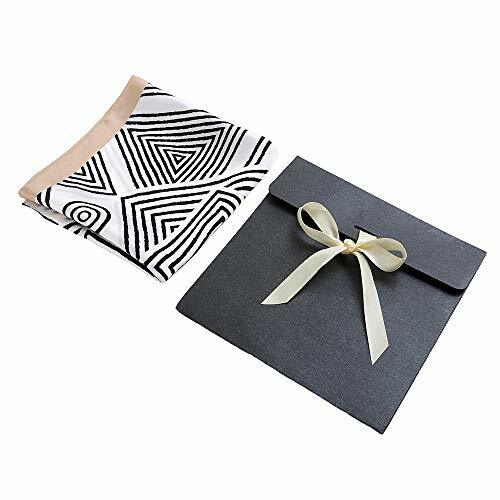 ★REAL HIDDEN SILK POCKET - No static electricity with jersey, fit most of your accessories like lipstick, wallet, passport, money, key, ID, credit cards and all size mobile phone. ★WITH THE TOPPEST BRAND ZIPPER YKK - Made in Japan, smooth, fasten, not easy to be damaged. ★PREMIUM MATERIAL - 40% RAYON,60% POLYSTET, premium texture, amazing softness, very stretchy. ★PERFECT SIZE FOR TWIST 2 TIMES - Width 13" X Long 34" (2), easy for multi usage. 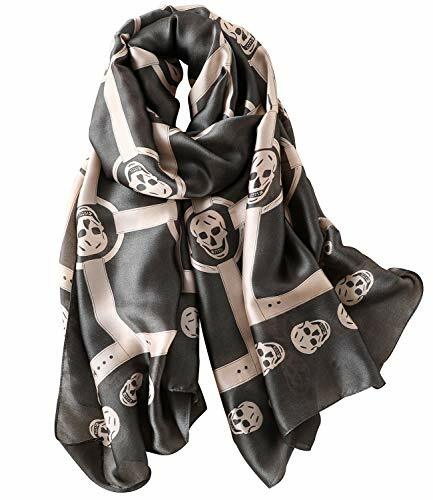 ✔Material:Fleece,lightweight scarves with multiple designs available. They are comfortable, warm, fashionable and versatile lightweight material that brings you simple & effortless style. We dedicated to provide products in high quality and reasonable price. 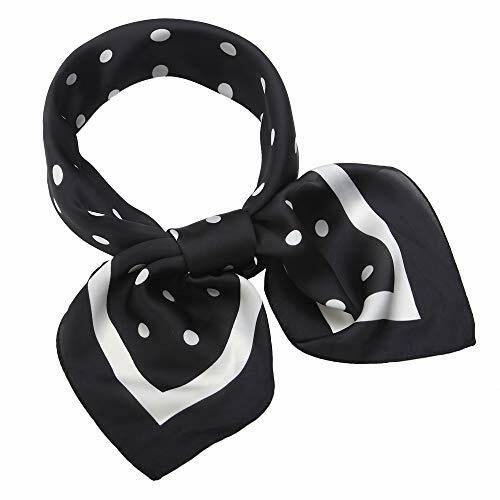 Dimension: 40*40 inches, 100*100cm, can be worn around neck, head, waist, or hair as well as on a hat or handbag, etc. 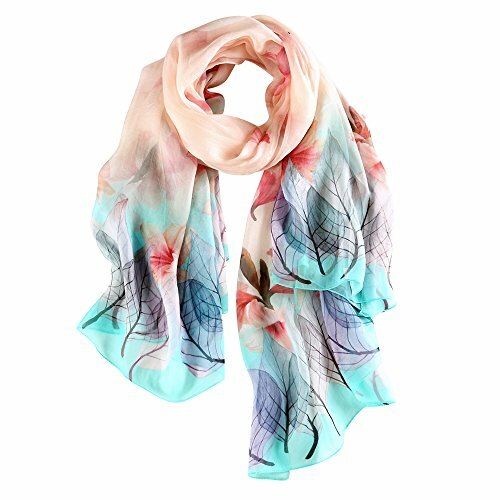 COMFORT MATERIAL: 100% Polyester like silk fashion large scarfs for women,soft comfortable fabric,ladies scarf light weight. 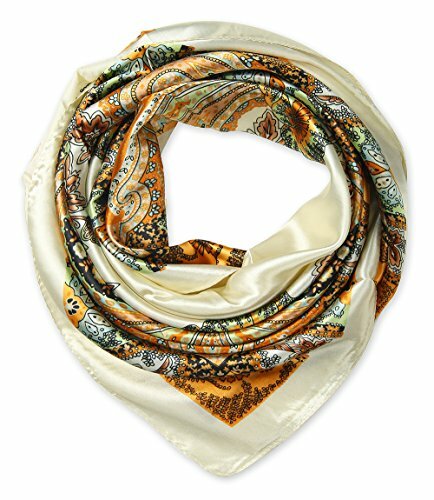 Thin silk scarves making you feel feel soft, smooth, thick, plump. Suitable for any season,Cool in summer and warm in winter. 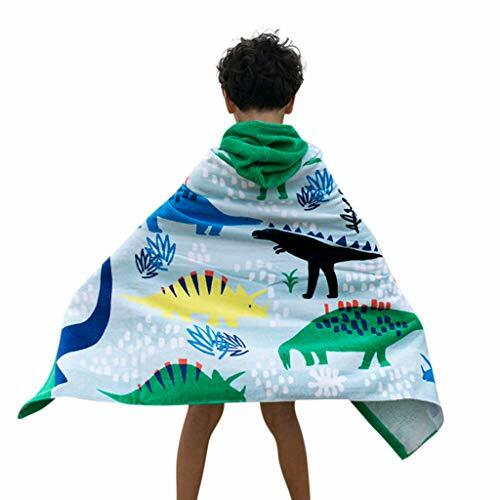 SUITABLE SIZE: 35.4 wide x 71 long. 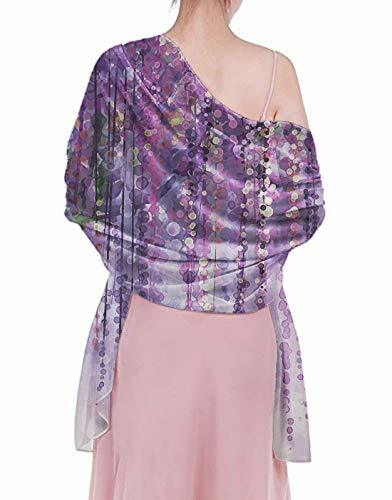 Long enough for every lady or girl.Summer sun protection, warm (office air conditioning shawl). 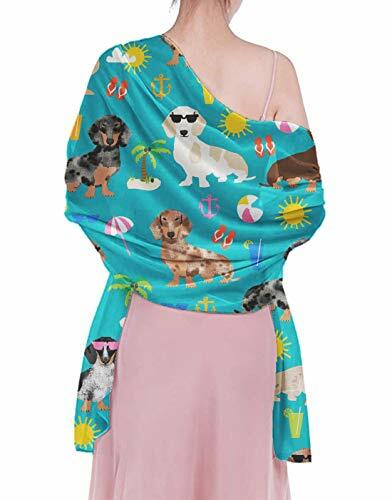 You can use for Beach scarf Wrap, Summer Shawl, scarf wrap,You can put in your bag when you need at any time,Great for travel. 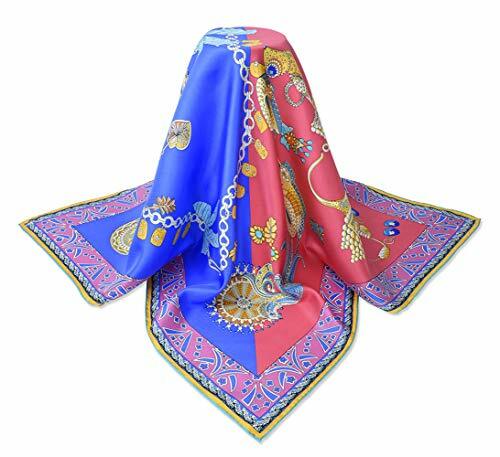 SURPRISE GIFT：High quality silk scarf shawl is the perfect gift for anyone. 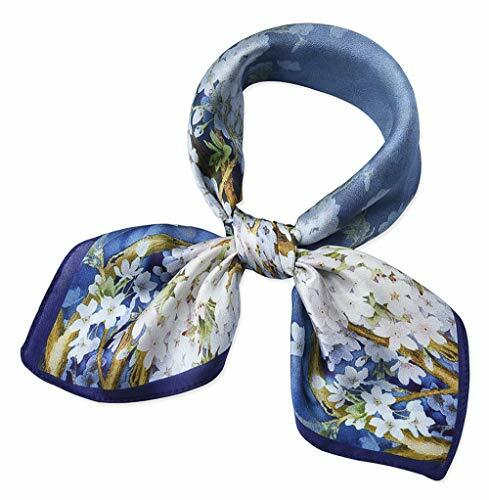 Natural silk satin scarf can be a good gift for family, friends, wife, colleagues, surprise for people around. WASHING TIPS: Recommended for dry cleaning,It can also be washed with cold water,It can't be bleached with chemical reagents, It can't be exposed to the sun, Don't force it to dry, After drying, it can be ironed at low temperature, Wrinkle or slightly fade is silk Characteristics. 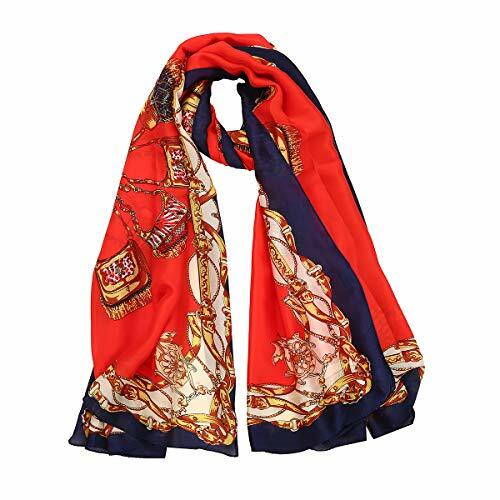 ✔Material:Paris yarn,lightweight scarves with multiple designs available. They are comfortable, warm, fashionable and versatile lightweight material that brings you simple & effortless style. We dedicated to provide products in high quality and reasonable price.